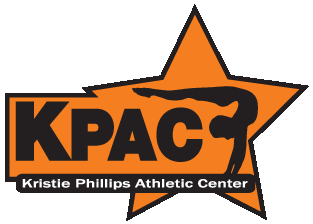 KPAC offers all levels of competitive gymnastics, which is governed by USA Gymnastics (USAG) and categorized by Levels 1 through Elite. USAG is the national organization set up to provide gymnasts with ten skill levels of competition. USAG sets these specific levels for competitive advancement from beginning competitors to our country’s international level competitors. At KPAC we follow the level system set forth by USAG in competitive programs. USAG begins its competitive levels with compulsory routines that are the same nationwide for all athletes of the same level. As athletes progress through the levels, they begin competing optional routines, which are unique individual routines tailored to each athletes strengths. Our program encompasses both Compulsory and Optional gymnastics and involves a huge time requirement and commitment from our gymnasts. KPAC also offers all levels of XCEL (Bronze, Silver, Gold, Platinum and Diamond). For those gymnasts seeking a challenging environment, where hard work and dedication bring out the best in team spirit, KPAC is the place to train! 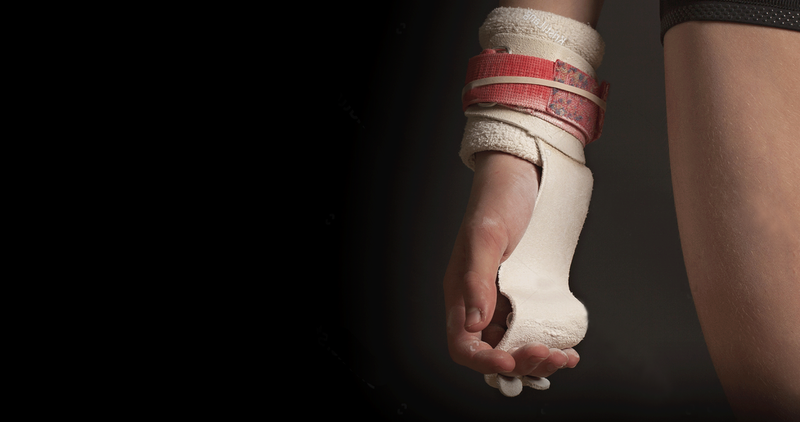 We strive to achieve a high level of gymnastics training and successful competition. Our program has produced state qualifiers, state and regional champions, national qualifiers and national champions!